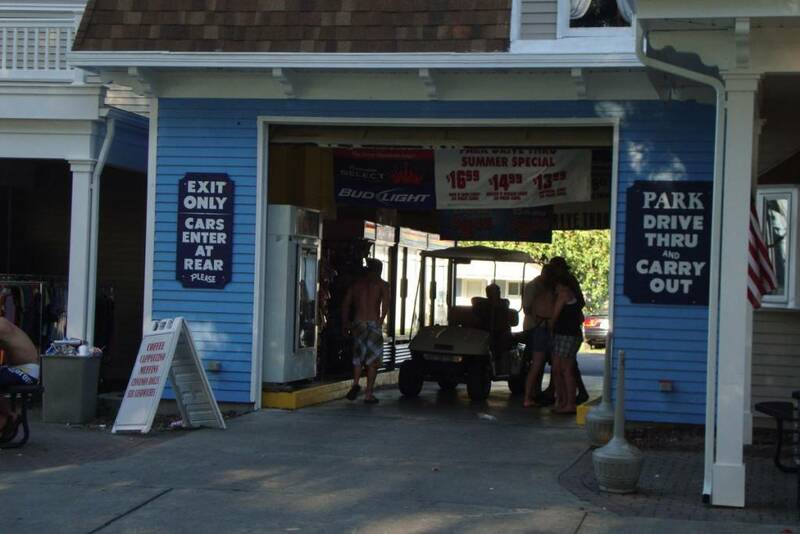 The Park Drive Thru is located in the heart of downtown on Harford Ave next to the Boathouse. The drive thru offers a good selection of beer, sodas, and miscellaneous foods with a convenient walk or drive thru atmosphere. All your Put in Bay island needs are found at the Park Drive Thru. They are even open late night until 1am on Fridays and Saturdays!